There's nothing better than growing your own veggies in the garden. With the Veg Trug Medium Classic Planter, try your hand at a variety of vegetables, herbs and fruit! Including a membrane liner and made from FSC certified timber; the unique shape would be suited to deep rooted produce such as carrots, parsnips, turnips, beetroots and ginger! Easy to construct with a raised design, your greens will be better protected from garden pests and you'll be saved from knee and back pain. Perfect placed on the patio or on the lawn, the protective plastic feet and durable construction ensure you'll be growing for years to come. Available in a choice of finishes and sizes, make sure your garden is ready for the growing season! Starting out in a friend’s farm building at the dining room table; Joe Denham and Paul Owen created VegTrug! 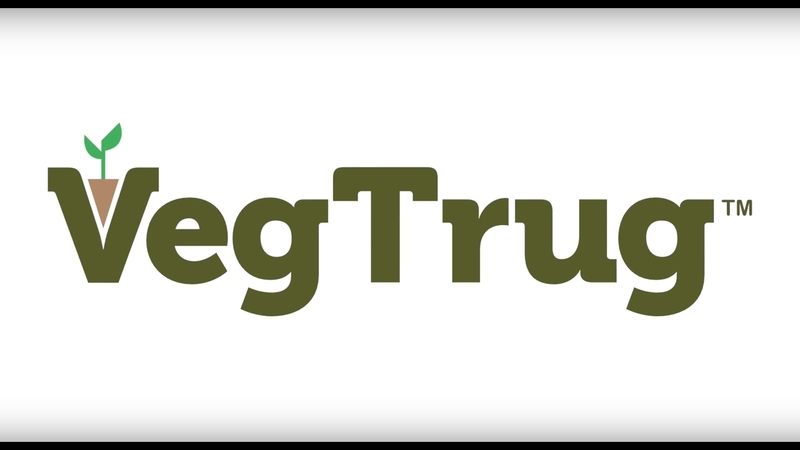 Originally founded in 2009, the VegTrug products have continually been developed and perfected over the years. Their philosophy – to create something people can use to easily grow their own in any space, small or large! Made from durable materials, FSC certified wood and with an easy to assemble design, their range caters to all abilities. From beginners to gardening gurus, there is something for everyone. Sharing their expertise, the easy to follow instructions, videos and information ensure a fool proof solution for all. In 2012 Joe and Paul made the decision to sell their business to Takasho, Japan’s largest garden products supplier, but continue to work closely with the shared principle – gardening is more than just a business, it’s a way of life! Now established in 24 countries with offices and warehouses in the USA, this ever-expanding brand continue to impart their knowledge to people across the globe in the hopes we can all start eating homegrown produce!